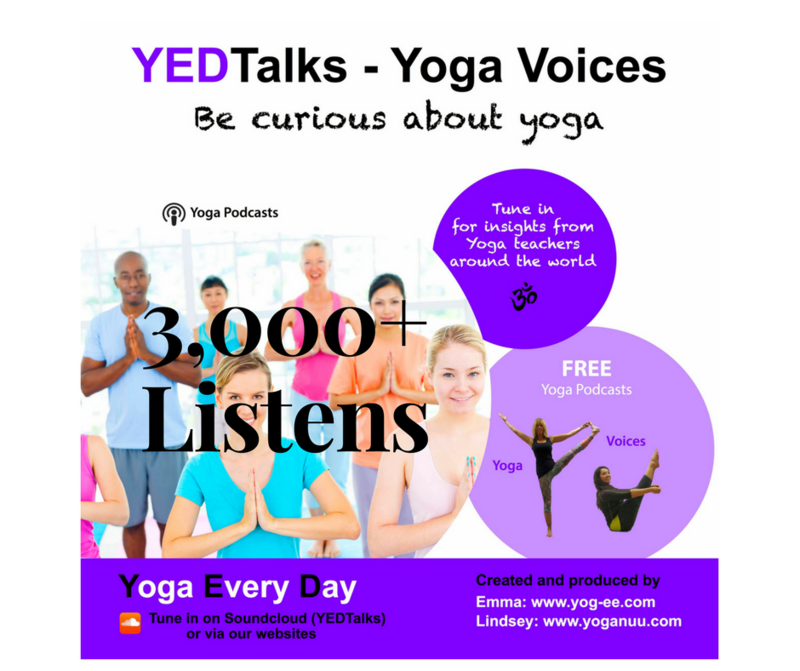 Insights into YOGA terms working through the alphabet plus with added optional sun salutation challenge to do the number corresponding to the word score! Click here. Change it Up. 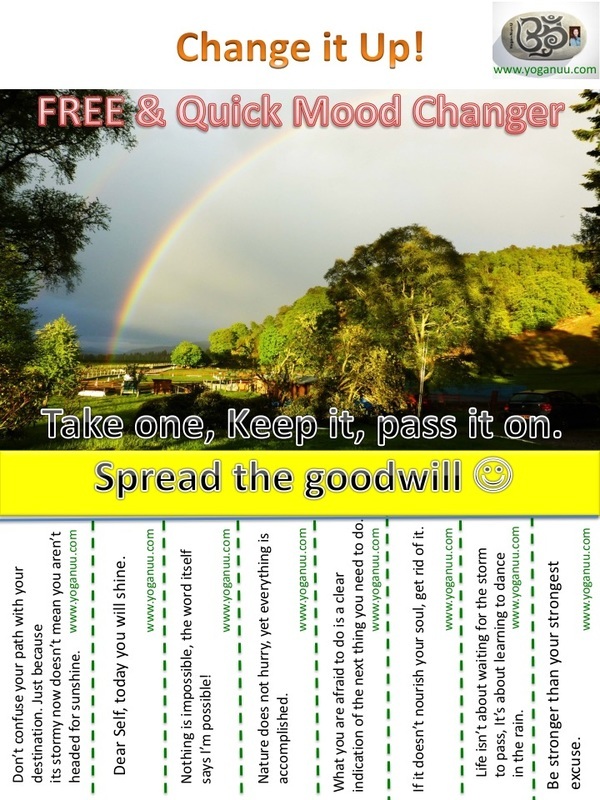 Download your FREE & Quick Mood Changer here. From feeling flat about recent UK/world news/events, here's my response/offer of some light. I've created a free, quick mood changer for July, August & Sept.
See if you find it helpful. keep it, pass it on. Through our yoga practice and sessions we work on preparing our bodies, mind and breath for deeper postures whilst enjoying the process of self discovery. 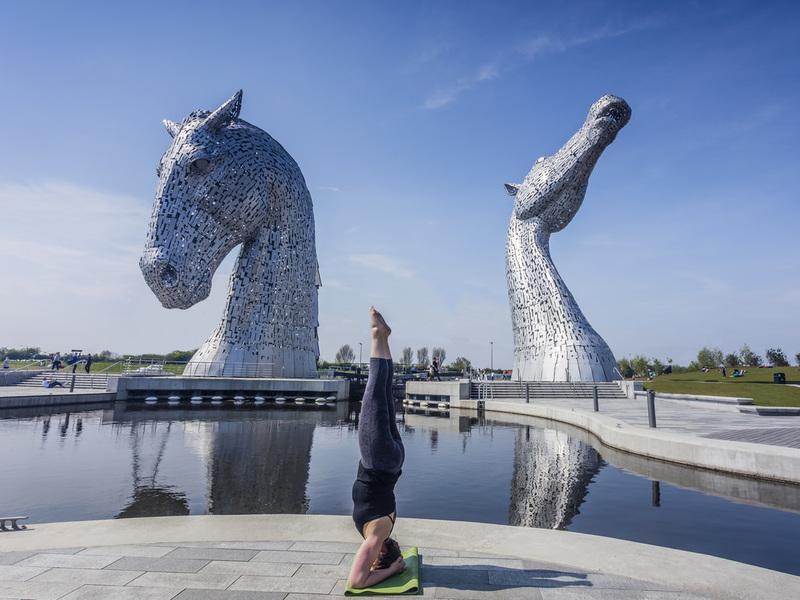 By way of offering you some further insight into where may be possible, when the time is right for you, please see short 4 min utube clip of sirsasana, preparatory and head stand practice. Enjoy and please do respect your body if you practice this outside of class. "Know that deep inside you are resilient, brave and so much stronger and more powerful than your fears." FIRST UP.. I'm challenging myself with building up to do the traditional 108 yogic sun salutations (surya namaskar) on summer soltice (Mon 20 June this year). Already i'm finding the process fascinating working through doubt, my physical limits and surprisingly finding what they say is true about this yoga flow - it can be meditation in motion..why not give it a go too? Wondering what it even is, see this short 80 second utube clip, of me doing a full round of sun salutation. Ok it's not perfect but shows some variations/modifications on the flow and lets face it it's probably only going to get better from here, right?! "My yoga. It doesn’t matter if things aren’t perfect. My practice is my time to feel alive, loved and free." I would love some buddies to keep me company along the way - get in touch! "If an egg is broken by an outside force, life ends. If it’s broken by an inside force, life begins. Great things always begin from the inside." ​healthy for a better quality of life.